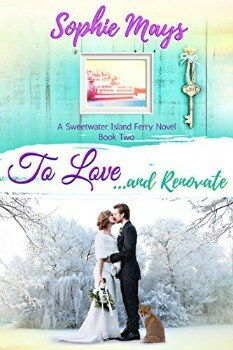 Right now, you can download To Love…and Renovate (Sweetwater Island Ferry Series Book 2) Kindle book written by Sophie Mays for FREE from Amazon. Or if you are engaged couple Virginia and Tristan, instead of being rational, you try to juggle them all simulataneously. Virginia’s dream of a perfect winter wedding is about to come true. 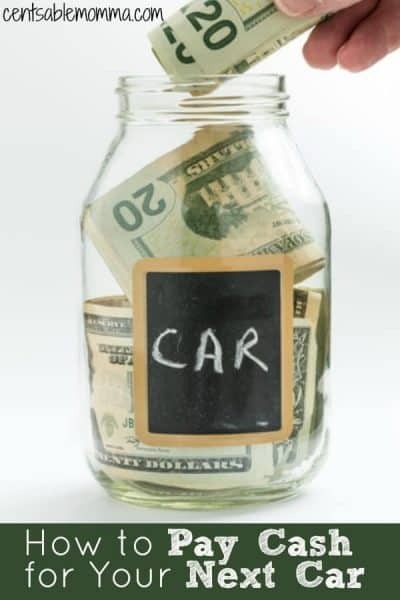 After a whirlwind life change, everything finally seems to be falling into place. However, just as she thinks she has a handle on things, Virginia’s sister Samantha wanders into a love triangle, her fiancé Tristan’s family drama comes back to haunt him, and a hard-to-pass-up proposition falls into her and Tristan’s lap. Will a plan for the future and a little drama from the past get in the way of her smooth-sailing present? Follow along in the fun of To Love…and Renovate, as a lovable cast of characters work together to give each of their lives an HGTV-worthy makeover. A heartwarming story of navigating love, life, and family, set in author Sophie Mays’ beloved small coastal town of Sweetwater Island.